What can a person do when he’s pulled between the good and the bad inside him? 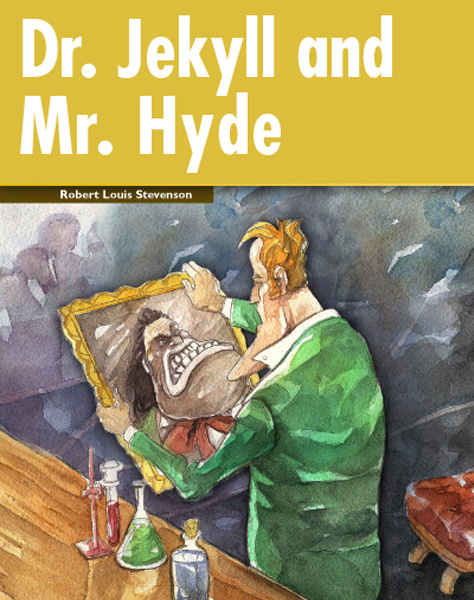 Set in Victorian London, Dr. Jekyll, a scientist, uses chemistry to divide himself into two different people, the good Dr. Jekyll and the evil Mr. Hyde. But this does not make his life any simpler. Instead, the conflict between the two sides of his personality becomes more and more violent. Which side will win?